No one goes anywhere these days without their mobile device. 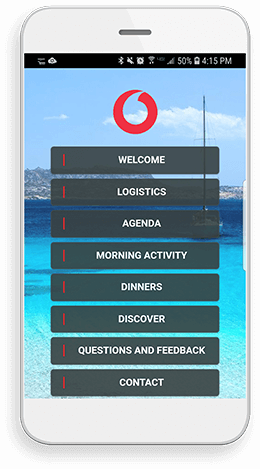 People expect to be able to access information from wherever they are, whenever they need to; you need an event mobile app. But how do you ensure your mobile app provides all the information your attendees need and keeps the “high touch” level of personalization they have come to expect from you? Sports Systems’ mobile apps take your mobile information to the next level by enhancing and extending the on-site experience, out-performing standard mobile event apps by personalizing each attendee’s schedule and individual logistical and event details. That’s because your mobile app is a direct extension of your Sports Systems’ guest invitation/registration or accreditation/credentialing system—simple, seamless integration. Extend the custom attendee experience with personalized content. Let us help you simply and seamlessly communicate event details via a custom mobile app. Available for Android and Apple devices. they must carefully hand-hold and ensure white-glove service for these VVIPs across an intense agenda spanning twelve hours and six transfers per day over the five days. The team has the added responsibility of directly managing and communicating each attendee’s personal itinerary to ensure everyone knows exactly when and where they need to be and that transport and activities are perfectly timed. Challenge: Vodafone UK is a provider of telecommunications services in the United Kingdom and a part of the of the Vodafone Group, the world’s second largest mobile phone company. Vodafone annually gathers its 200+ CEOs from 27 markets across the globe at a five day meeting. The Vodafone event team is tasked with flawlessly delivering this event for their self-categorized VVIPs. Not only must the event team ensure perfect execution of the event elements, they must carefully hand-hold and ensure white-glove service for these VVIPs across an intense agenda spanning twelve hours and six transfers per day over the five days. 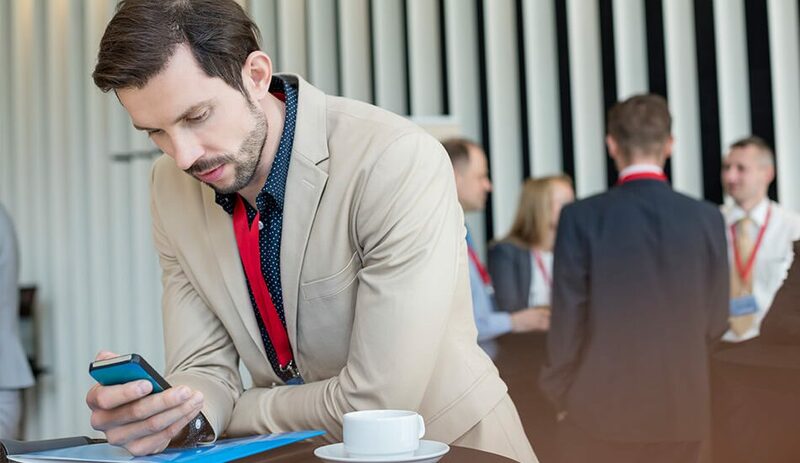 The team has the added responsibility of directly managing and communicating each attendee’s personal itinerary to ensure everyone knows exactly when and where they need to be and that transport and activities are perfectly timed. they want it. Vodafone’s event team is confident that their VVIP’s needs are fully and individually met. 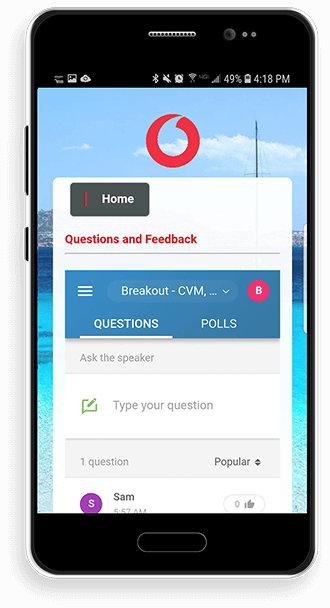 Daily event feedback is used to continually improve and make adjustments both on the fly and for future Vodafone meetings and events. The app is simple, personalised, real time, and very easy to navigate. It is a key success factor and we always receive positive feedback on it. Sports Systems continues to provide the most efficient and user-friendly platform for credentialing high-profile events such as the College Football Playoff National Championship. Having information at your fingertips via the mobile app allows the user and administrator dynamic communication and the ability to connect with the customer from application to on-site experience. Get in touch to see how we can simplify your next event with a Mobile App!